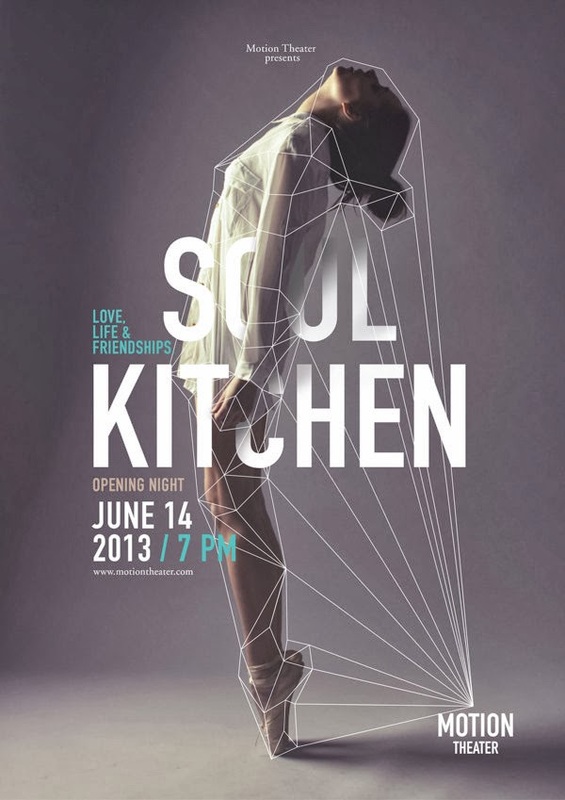 Concept poster designs for a fictitious theater. 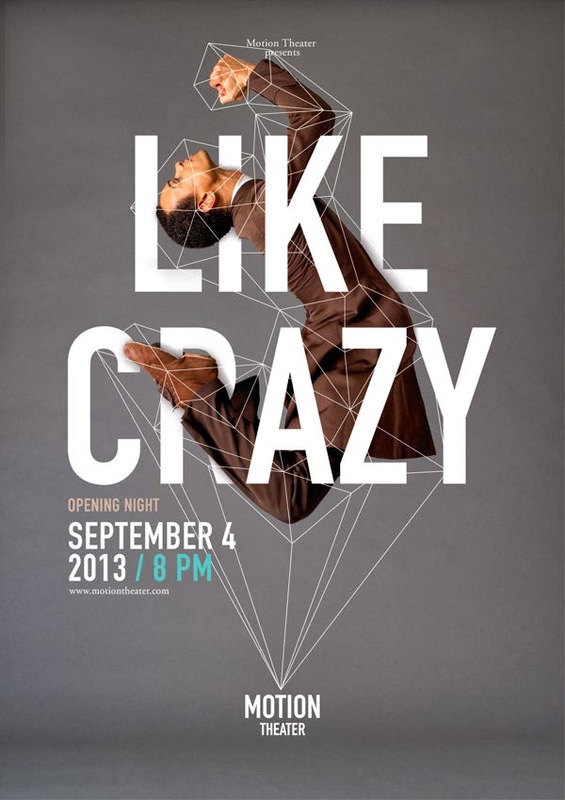 Great use of typography and lines to accentuate the dancer's movements. Dynamics, aesthetics and sensuality aren't simply features of dance, but furthermore those of the "Motion Theater." A theater that combines modern elements with classical ones in order to add suitable significance to this magical art. The logo intertwines the dancers movements and their connections to the theater, so that it appears to be "in motion" at all times. The dancer, their moves and the music create a new sphere due to their everlasting dependence on one another. It seems as if they originate from the theater. 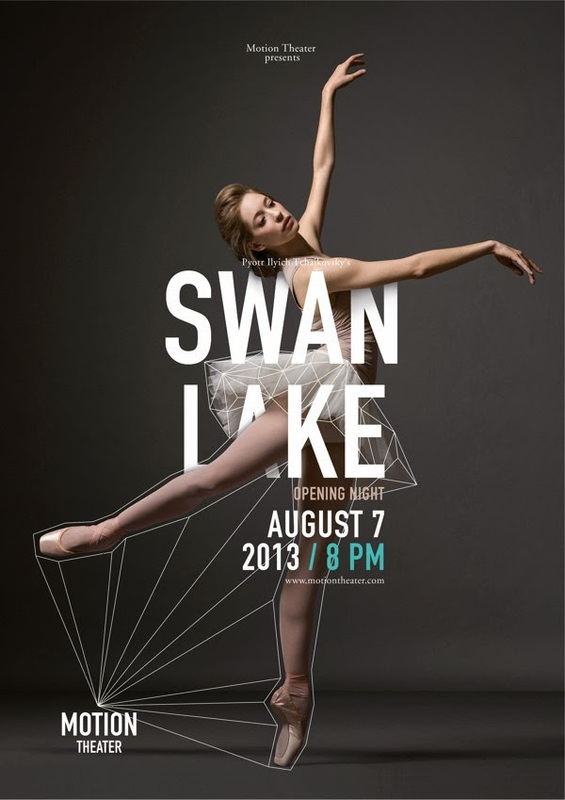 Therefore, the logo (on posters) arises in immediate incorporation to the dancer. The expression of the dance as "movement in space" is enforced by elements such as the "floating" typography.